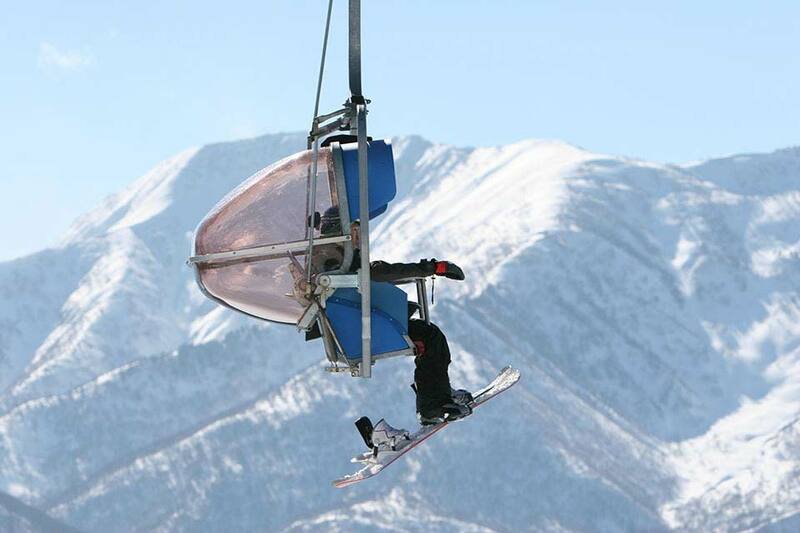 Myoko Kogen ski resort is located one hour north of Nagano Japan in the Niigata prefecture. Founded in the 1930’s Myoko Kogen ski resort is claimed to be the oldest ski locations in Japan and is made up of nine mountains with three distinctive areas: Myoko Akakura, Myoko Suginohara and Ikenotaira Onsen, linked by shuttle but not by the lifts. The Myoko town is nestled in the valley below and is the main infastructure of the area, including a JR rail station. The main ski village is at Akakura Onsen, at the base of the Akakura Onsen and Akakura Kanko lift systems, a good selection of hotels and traditional accommodation is available. Skiing options are almost endless. Myoko Kogen ski resort is a large scale resort with incredible snow, numerous ski runs and an efficient lift system including Gondolas. 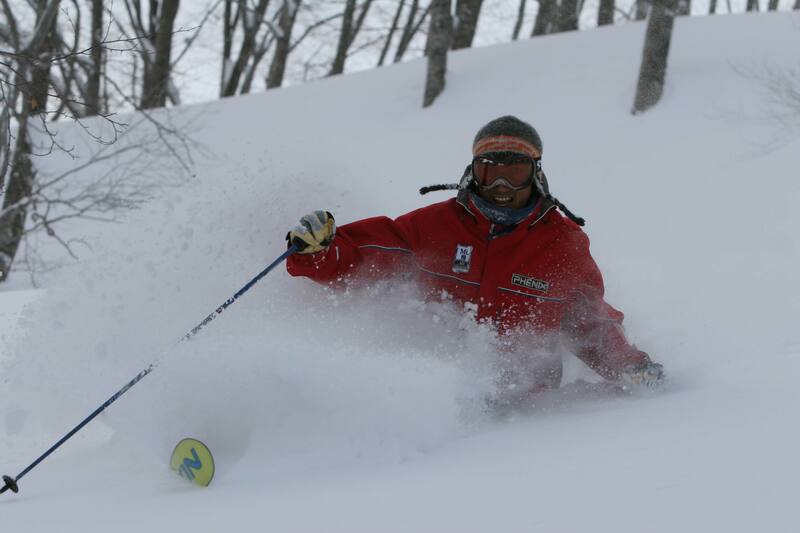 Few ski areas can offer the diversity and variety of Myoko Kogen with something for every ski enthusiast from beginner areas to deep powder. The best form of transport is by shuttle bus, which will get you around the village and also take you between the mountains. Myoko Kogen has a traditional Japanese vibe, the facilities are reasonably well set up for Westerners and families. When you are there a must try activity is to take a soak in one of the many onsens, which range from hotel based onsens to delightful outdoor hot springs that are surrounded by forests or offer delightful views. Myoko doesn’t have a vibrant nightlife, but there are lots of small bars and traditional restaurants where you can partake in some kanpai. Myoko Kogen also provides easy access to some culturally interesting side trips.